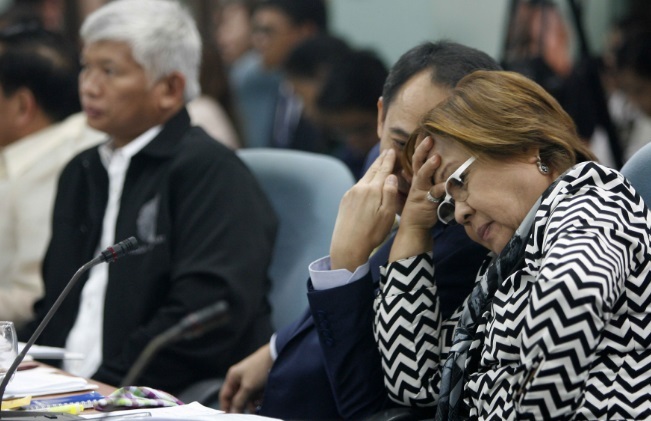 MANILA, Philippines – Voting 16-4, senators of the 17th Congress ousted neophyte Senator Leila De Lima as the chairperson of the Senate committee on justice and human rights. Only 2 senators abstained: Minority Leader Ralph Recto and minority Senator Francis Escudero. Recto manifested that they deemed it best to leave the decision to the majority, as that is not the issue of the minority bloc. 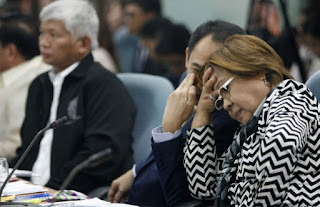 The ouster of De Lima came after she presented in a hearing on Thursday, September 15, Edgar Matobato, a self-confessed hitman of the Davao Death Squad, who accused President Rodrigo Duterte of ordering killings when he was still mayor. Moments before the voting, Senator Alan Peter Cayetano delivered a privilege speech blaming De Lima and her allies for “misleading” international media on the real status of the extrajudicial killings in the country. After Cayetano’s speech, neophyte Senator Emmanuel Pacquiao, a party mate of the President, stood up and moved that the chamber declare the committee vacant. 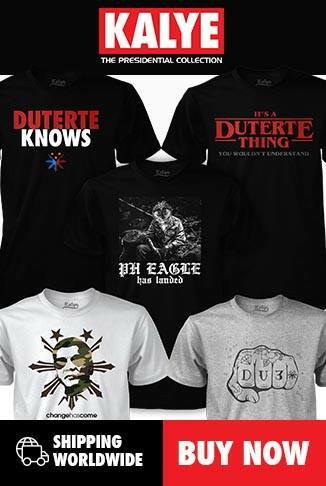 De Lima got the ire of Duterte for launching a probe into the spate of summary executions under his administration.